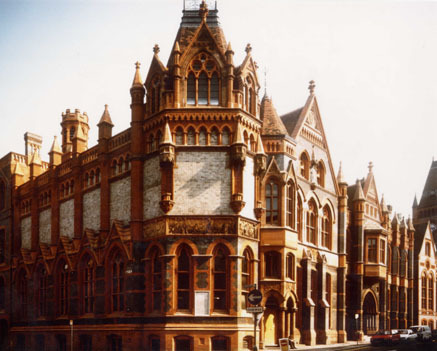 Reading Museum & Town Hall has an extensive art and decorative art collection including over four hundred oil paintings.The collection was founded in the 1890s with a bequest of then fashionable paintings. 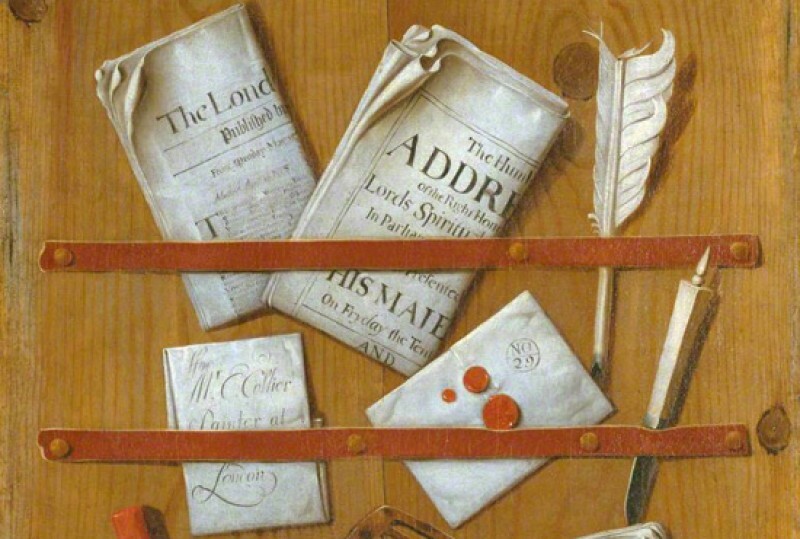 In the intervening years it has grown to include not only works relating to Reading and the region around it but paintings of national significance including a fine portrait of Elizabeth I, a strong body of twentieth century British works and a small number of European works. Much of the collection has been given by local people or acquired with the assistance of grant-awarding bodies. This continues to be the case today. Since 1972 Reading Foundation for Art has collected work for the Museum to look after and make use of. Highlights of the collection include a self-portrait by Stanley Spencer 'Self Portrait by Gaslight Looking Downwards' and works by John Piper, Paul Nash and David Bomberg. Scottish painters are represented by artists such as Joan Eardley and Anne Redpath. Amongst the work with local connections are older paintings by Thomas Gainsborough and William Havell.